Join us for our next webinar series! We will dive into the following topics in their own 1 hour long SHRM and HRCI certified webinars. Qualified attendees can apply these webinars to their recertification credits through both SHRM and HRCI! This webinar will cover the key requirements of the Fair Credit Reporting Act (FCRA) and several state laws. We’ll also cover new guidance put forth by the EEOC and discuss best practices for creating your own screening policy. 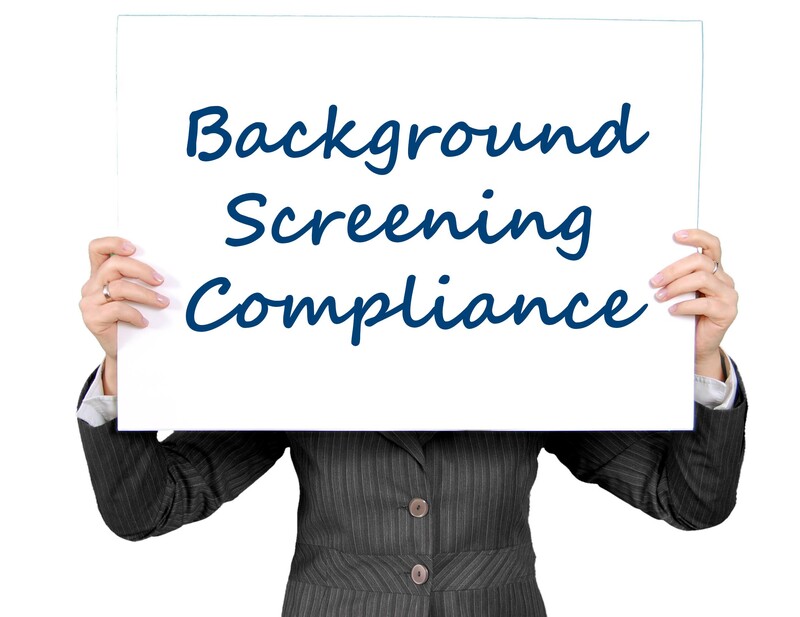 This presentation will review common background screening methods used by employers, and the loopholes applicants take advantage of to beat the background check. We will provide employers with best practice suggestions that can help employers secure their background screening process to hire top talent. This webinar will cover the history of the EEOC and recent EEOC cases which showcase a disparate impact on minorities and women. We’ll also cover new guidance put forth by the EEOC including “green factors” and “ban the box” and discuss best practices for creating your own screening policy.